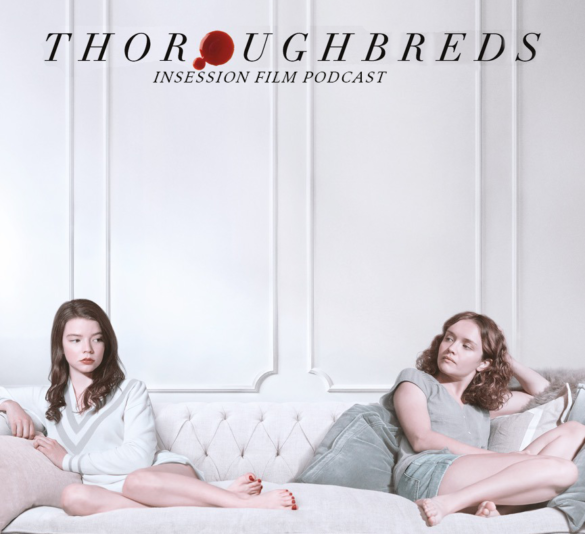 This week on the InSession Film Podcast: Extra Film segment, we tackle another acclaimed directorial debut with Thoroughbreds, written and directed by playwright Cory Finley and starring Olivia Cooke and Anya Taylor-Joy. We also review the latest from political humorist Armando Iannucci in The Death of Stalin. We always welcome a good political farce within our current social landscape, and while we haven’t watched Iannucci’s television hit Veep, we are familiar with his previous biting affair In the Loop, and that film alone had us excited for his latest. And while we had a little bit of a disagreement on Thoroughbreds, we couldn’t deny its delivery of two of the best female-led performances so far this year. We hope you have fun listening to this week’s Extra Film segment, and as always let us know what you think in the comment section below. Thanks for listening! This week’s episode is brought to you by our great friends at Rabbit Ears Podcast and Next Best Picture.